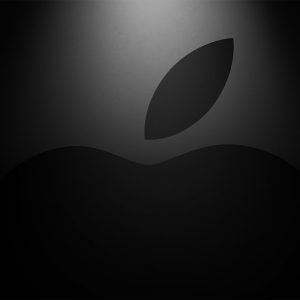 Apple’s recently released its latest range of iPad Pro tablets, with a specific pitch towards creative professionals. That’s due to the underlying A12X Bionic processor, a more powerful version of the chip found in its Apple iPhone XS, iPhone XS Max and iPhone XR phones. I’ve spent the last couple of weeks testing and evaluating the new 12.9 inch iPad Pro. Apple also makes a slightly less expensive 11 inch model with the same internal processor if you favour a little portability over screen size. The A12X Fusion is indeed very fast, and there’s a lot of promise as to what it will be able to to with applications that are set to arrive on the iPad very soon. Key to this will be Adobe’s range of applications, including Adobe Photoshop. Apple’s shown demos of Photoshop running very quickly on an iPad Pro, and in combination with the Apple Pencil, it could be a great creative canvas to rival approaches like Wacom’s tablets or Microsoft’s Surface Pro line. Apple’s tinkered with the Apple Pencil too. It now magnetically attaches to the side of the new iPad Pro, and charges when it does via inductive charging. As such, it should never really go “flat” to speak of. I’m not much of a visual artist, so I can’t say I’ve detected major changes in sensitivity, although the new double tap to change tools feature has a lot of promise. 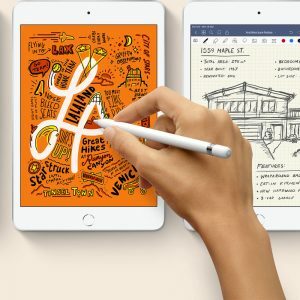 There’s a big catch if you’re a fan of the existing Apple Pencil, and especially if you own one and are considering an upgrade to the new iPad Pro. The older model charged over lightning, but Apple’s swapped that out for USB C charging on the new iPad Pros, so you would’t be able to charge it, but it’s actually more fundamental than that. The old Apple Pencil won’t connect to the new iPad Pro, and the new Apple Pencil won’t connect to the old models either. That means if you want to upgrade, you’ll have to buy an all-new Apple Pencil, and you won’t be able to share its use with owners of older iPad Pro models either. I’ve been using the iPad Pro as my secondary computer over the past couple of weeks, and that’s for a reason. 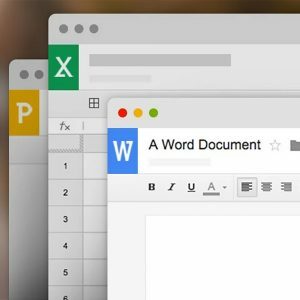 It’s very powerful, and as a writing tool — which is what I do — it works well, especially paired with Apple’s new Smart Keyboard Folio case. Still, while it’s powerful and the battery life is good, it’s still an iOS device. That means that while you can plug in USB C accessories, not all of them will work the same way they might on a PC or Mac computer. External drives, for example, aren’t well supported, and it’s a bit of a guessing game for other peripherals. Apple maintains iOS as a locked down and secure system, and while that has advantages for security memory management — the iPad Pro does stuff with just 4GB of RAM that you’d never see on a full Mac with that little memory — it also limits what you can do in choosing apps to install, moving files around and even multitasking. 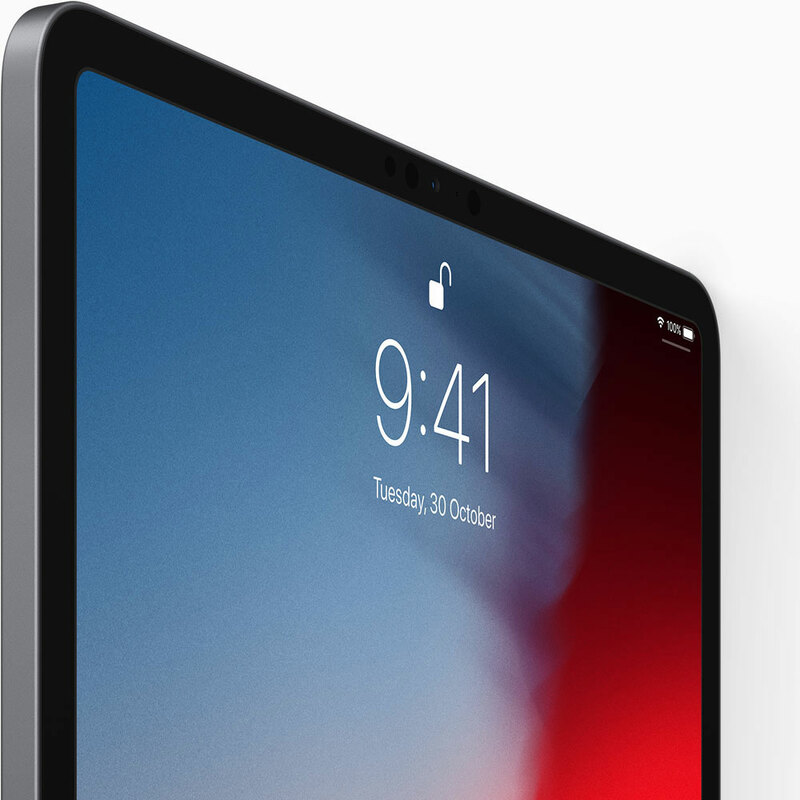 At its asking price, the iPad Pro could be a good match for your professional needs if you’re highly portable and the applications you rely on don’t rely on much multitasking, or save exclusively to the cloud. However, it’s not inexpensive, and if what you want is more in the standard “watch, read and listen to content” tablet model, the regular iPad, which is much cheaper, is still the better bet. The iPad Pro is great, but it’s a computer for perhaps 10% or less of the tablet market. For the rest of us, a regular iPad is a better buy.